This beach has to be seen to be believed . Armands is one of the most beautiful nudist beaches in Australia. Set in its own bay, it is so enjoyable you can sit back, watch, and listen to the surf roll in or watch dolphins surfing. In season you will also get to watch whales and their calves. The backdrop to the beach is an Australian bush setting. 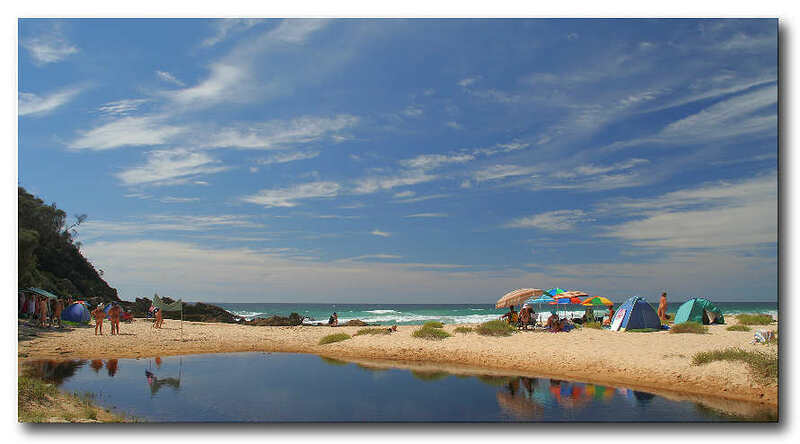 Many people feel confident to have their first taste of legal skinny dipping at this beach.